If you or a loved one have been in an accident that was caused by someone else and you need help figuring out what to do next, we are ready to help. When you need a San Diego car accident attorney, you can contact us by calling 619-236-9696 for a free consultation. When you get into an accident that causes you harm, we know that your first priority needs to be making sure all medical emergencies are handled. In the aftermath of a crash, especially one that was caused by someone else’s negligence, there will be many things that happen at once. At the Simpson Law Group, we understand the complexity of car crash cases and are ready to help guide you through the process, from dealing with insurance companies to getting all the reports you need. When you need a San Diego car accident attorney, our knowledgeable and experienced team is standing by. For the latest reporting year in California, there were many traffic incidents. Consider the following statistics. Hundreds of thousands of vehicle accident injuries, over 12,000 classified as serious. In and around San Diego, we see our fair share of traffic-related injuries. These are often severe and leave people unable to work or live their lives the way they used to. We know that these steps are not always able to be followed in this exact order, especially if you are dealing with a serious injury. However, they are important. Document the scene of the accident. Use your phone to get photographs or video. You can record witness statements. Get insurance information from all parties involved. Make sure the police come and fill out an incident report. Keep copies of all medical records related to the incident. Obtain a copy of the police report. You may wonder if it is possible to file an accident report with police online after an incident. No, you cannot. That is why it is so important to make sure police get to the scene of the crash to document everything that has happened. You can, however, obtain a copy of your report online. There is a fee of $10, but you can access the system 24 hours a day, seven days a week. Remember, reports of the accident are going to be used by all parties, including the insurance companies. An attorney can guide you through this process. If you or a loved one have been in an accident that was caused by someone else and you need help figuring out what to do next, we are ready to help. At the Simpson Law Group, our attorneys will help you gather all the documentation you need when working to bring a personal injury case. We will also deal with insurance companies so you do not have to. 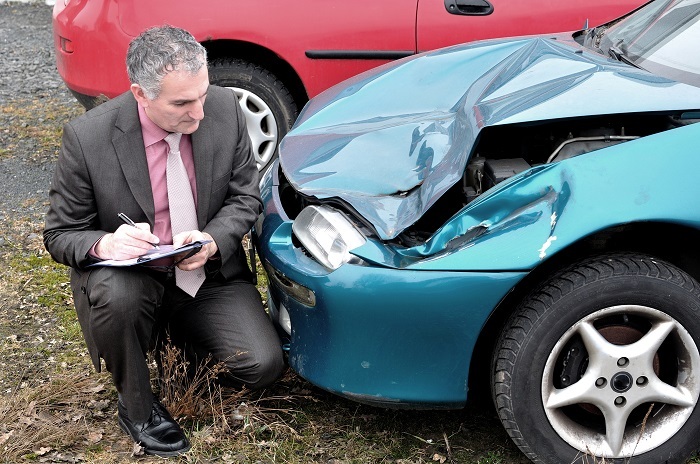 We want to make sure you get the compensation you deserve in the aftermath of an accident. When you need a San Diego car accident attorney, you can contact us by clicking here or calling 619-236-9696 for a free consultation.